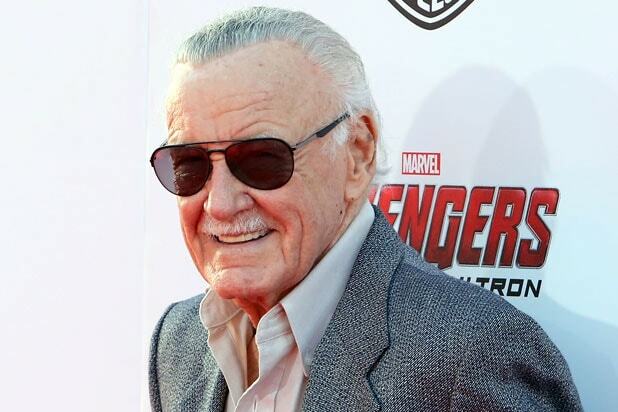 Stan Lee, the legendary comic book writer and editor who helped redefine the medium when he co-created much of Marvel Comics’ vast library of characters and concepts, died Monday, according to a statement released by Disney. He was 95. Spider-Man proved another cosmic leap for Marvel, introducing the idea of a hero who didn’t just have personal issues, but problems — unpopularity at school, constant worries about money, a struggle to balance his role as a hero with his interpersonal relationships, and as he grew older, realistic concerns about his career and educational future — that were positively modern. Spider-Man would eventually become a Marvel flagship and alongside DC’s Superman, Batman, and Wonder Woman, one of the defining heroes of the comic book superhero genre. Born in 1922 in New York City, Lee grew up in the Bronx and began his career right out of high school as part of the WPA Federal Theatre Project in 1939. That same year he was hired as an assistant at newly-established Timely Comics, where by 1941 he rose to writer and then interim editor-in-chief. After the outbreak of World War II, Lee served in the Army from 1942 to 1945, after which he returned to Timely as editor-in-chief, a position he held through Timely’s change to Marvel Comics and into the early 1970s. These innovations built a relationship between readers and comic creators that has been a staple of comics culture ever since. As pivotal as he was, Lee’s legacy and his reputation in the comics world are complicated. A gifted self-promoter, Lee turned himself into the rare comics industry celebrity known even to non-readers, and served as a sort of ambassador for Comics to the mainstream. 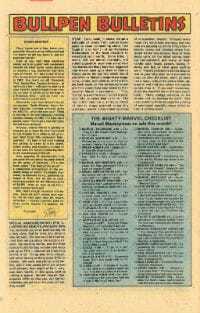 But he was often accused of claiming oversized credit for the characters and concepts that made Marvel famous, and of dealing dishonestly with the artists he worked with. Kirby’s estate spent years litigating with Marvel over credits and money for characters Kirby co-created. 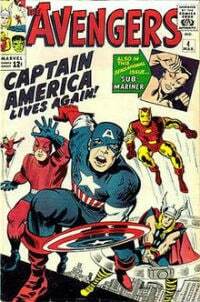 That fight would not be resolved until 20 years after his death, when Marvel settled with Kirby’s heirs for an undisclosed sum. The terms of the settlement are not public, and the true extent of Lee and Kirby’s actual collaboration may never be known. Lee stepped down as EIC and head writer of Marvel in 1972 after nearly 30 years in the job to become Marvel’s publisher, a career change later nodded to in Marvel Comics with Spider-Man-hating editor-turned-publisher J. Jonah Jameson. 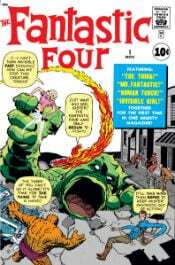 Lee’s final issues of “Amazing Spider-Man” and “Fantastic Four” came that year, but he continued to occasionally contribute as a writer and creator; his final new character for Marvel was She-Hulk, in 1980. From the ’70s on, Lee became the public face of Marvel Comics, appearing at conventions, and lending his voice to animated projects like the early ’80s cartoon series “Spider-Man and His Amazing Friends.” He moved from New York to Los Angeles in 1981 to focus on developing the company’s movie and TV projects, going on to serve as an executive producer on Marvel films and television shows. In addition to his Marvel work, Lee was also behind several businesses in his own name, to limited degrees of success. In 1998 he founded Stan Lee Media, which he later disavowed after one of its investors was convicted of fraud. Lee was never implicated in that scheme. Lee later formed POW! Entertainment, through which he published numerous books and graphic novels, established a kids content outlet, and lent his name and participation to Los Angeles-based Comikaze convention, which became Stan Lee’s Comikaze Expo and is now known as L.A. Comic Con, among other ventures. Lee’s relationship with POW! eventually collapsed into acrimony — he sued the company in 2018 for $1 billion, accusing the company and its co-founders of conspiring to “fraudulently” steal his “name, image, and likeness as part of a nefarious scheme benefit financially.” In 2018, Lee also sued his former manager, who Lee accused of stealing money, fraudulently selling his likeness rights, and even stealing samples of his blood. 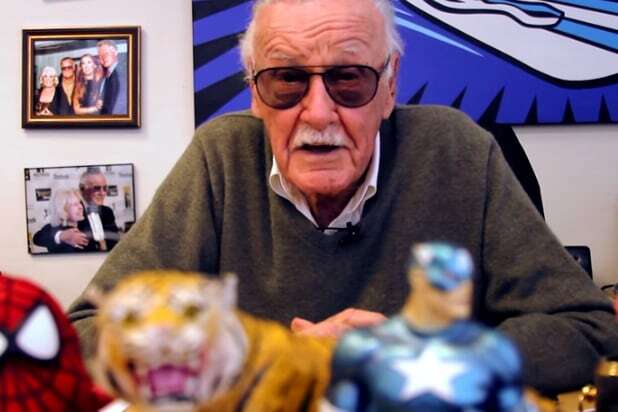 But in the end, he was still wildly celebrated as a man who, perhaps more than any other single person, helped turn comic books from a niche interest enjoyed by kids and nerdy adults, into the source material for billion-dollar entertainment empires. “All powerful? There is only one who deserves that name. And His only weapon … is love!” Lee wrote in a 1968 issue of “The Fantastic Four.” Whatever else he was, Lee gave that weapon to generations of comics fans. Excelsior, Stan. Nuff said.